This dig was closed down in the first half of last year (2013). Results were inconclusive but we did find out some of the history of the area and excavated some interesting artefacts, but virtually all were in backfilled quarry workings, which were incrediby hard work to dig. 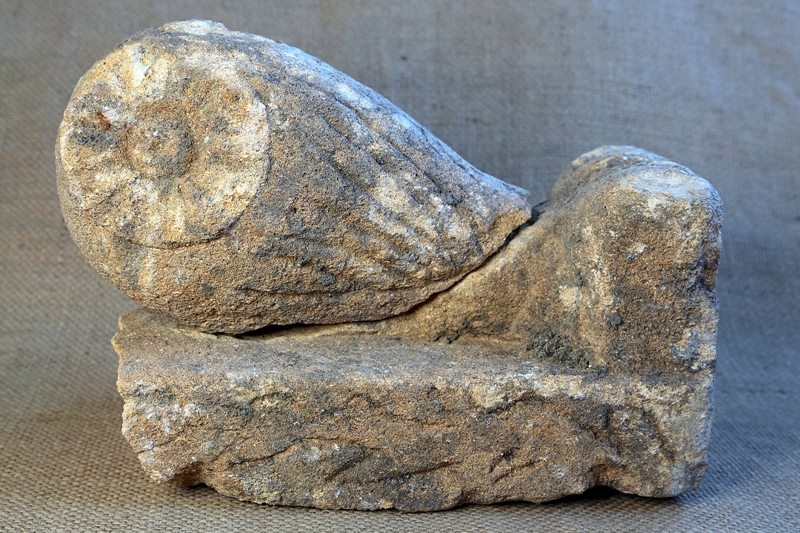 The owl (see pic below) has not been dateable, although we know now that a keen amateur stone carver had a shed on site – a set of mason’s chisels we found support this – they date as far as we can tell from 18th /19th century into the 20th through to one with a tungsten insert which could date to late 1940’s or 1950’s. It is known during or just after WWII that stonemasons used American tank armour to fashion hard wearing durable tips for their chisels. There was also car repairs going on around the 1960s – we found a part of a door skin and various other car parts. 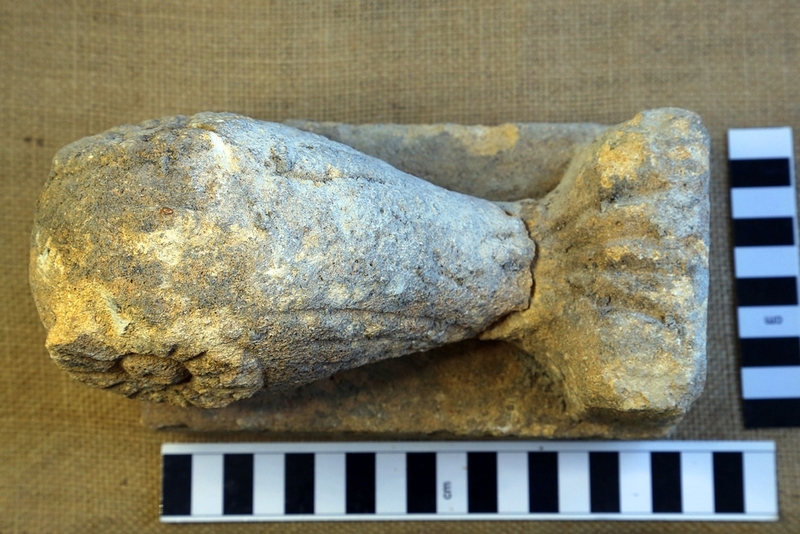 Some well cut and dressed stone blocks were found, as well as probably much earlier stone blocks but in addition machine cut stone – so a real problem dating anything as they all came from a similar context. We also had one gentlemen who told us he remembered his dad backfilling quarry workings here in the 1960 or early 1970s This again supports the fact that there was quarrying here – we have aerial photographs showing blocks of stone in stacks and a possible deep fissure. So definitely not virgin ground as we were led to believe by the stone company. 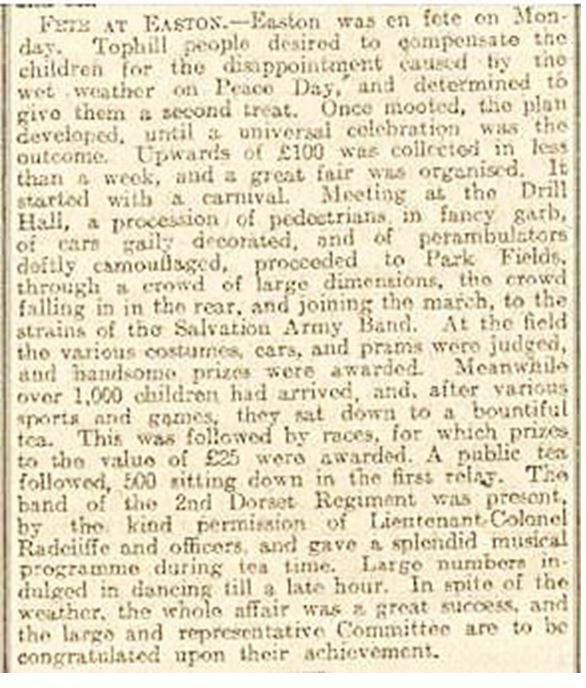 This area was known as Park or Park Fields and used by the community – see attached article from Western Gazette Friday August 8th 1919.